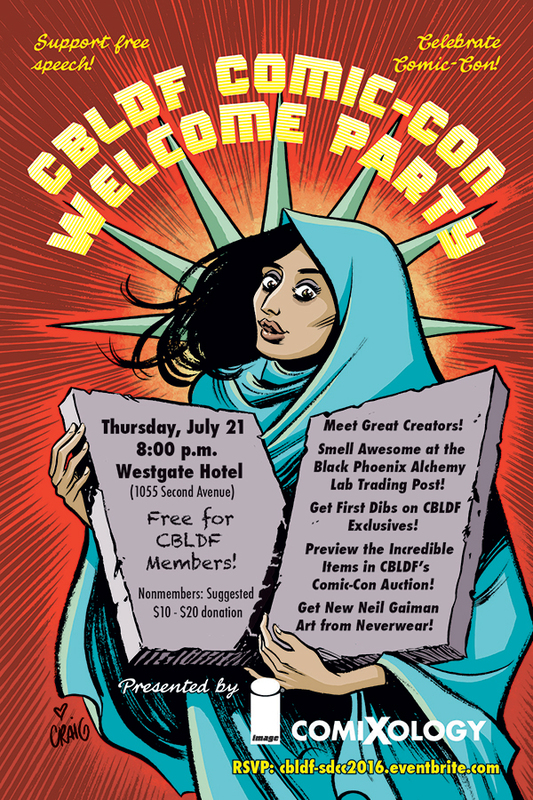 SDCC 2016: CBLDF’s Comic-Con Welcome Party! 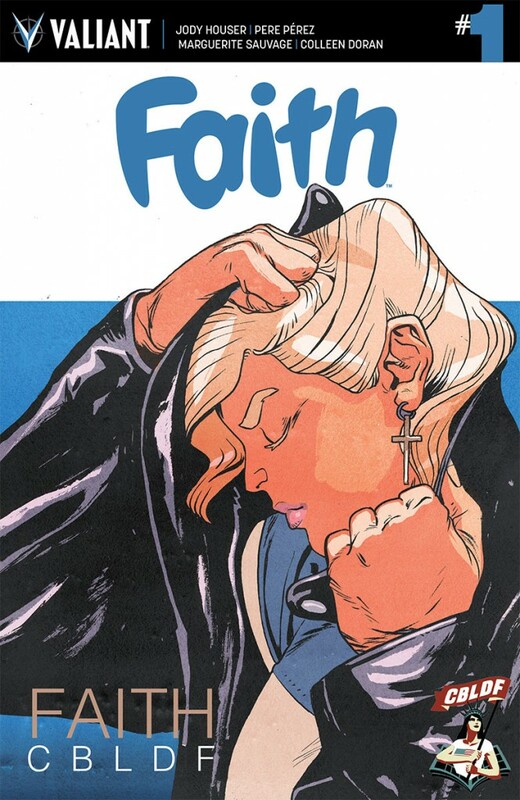 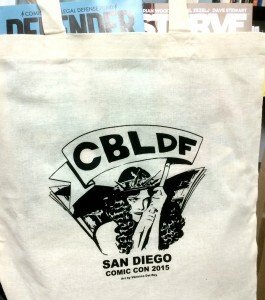 SDCC 2015: Don’t Miss CBLDF Exclusives During Preview Night! 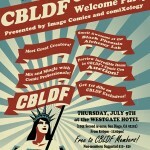 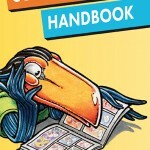 SDCC 2015: Kick Off Comic-Con Tonight During an Evening with Raina Telgemeier!